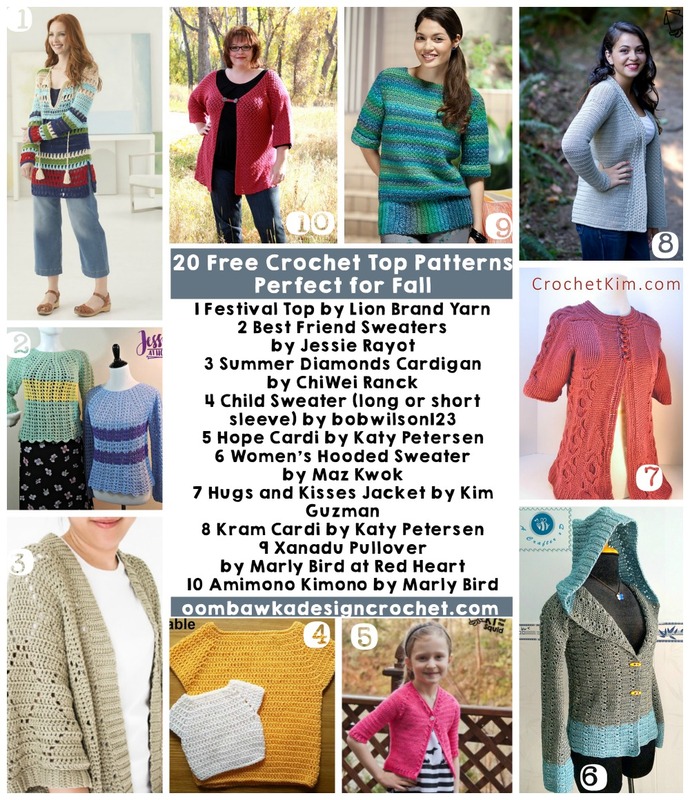 This week we are getting ready for the season with 20 Free Crochet Patterns Perfect for Fall Tops! Some of these are perfect for layering, others to wear as a warm sweater on the cooler weather days. I love it, Rhondda, I think there is one for every style and taste. Thanks for sharing. Will pin it.